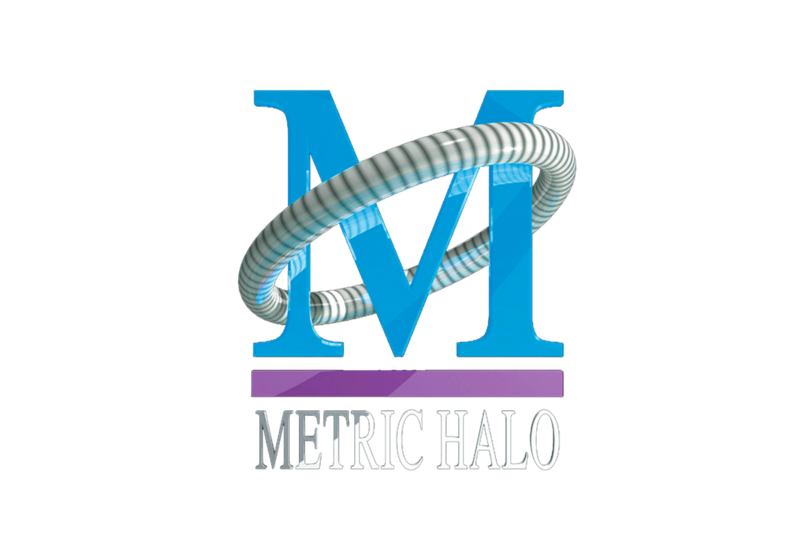 Metric Halo is an american company specializing in the development of extremely high quality hard and software for the demanding audio engineer, musician, editor and producer. Since its release in 1997, SpectraFoo has been – and remains to be - a go-to application for serious sound analysis, and the growing range of scalable and upgradable audio interfaces are second to none in terms of analog circuitry, A/D/A-conversion, expandability and build quality. The LIO-8’s 8 line archival grade inputs and outputs, coupled with Metric Halo’s exclusive Character processing, provide flexibility and sound quality unavailable on any other interface. You can transition from a wire-with-gain to a gooey tube pre with one click of the mouse, and every input can have the right character for the material you are recording. The LIO-8 is the only unit in its class with an on-board processing engine that supports fully instantiable processing, allowing you to use Metric Halo’s world-renowned signal processing effects without sacrificing your computer’s processing power or introducing any additional latency in your monitor path. From MIOStrip to HaloVerb, the LIO-8 comes with the 2d plug-in package that provides basic production processing. If you need more, you can add the +DSP package. And remember, this one rack space audio interface has the ability to run entirely from any DC power source (16V-30V), making it truly and completely mobile. A unique feature of the Mobile I/O system is that MIO’s work well individually or as a group. Mix and match LIO-8 with ULN-8, 2882 and ULN-2 units to create a system that meets your needs for track counts and number of preamps. Adding a unit to the system organically increases the DSP power of the system, so that your DSP always scales with your I/O. Break your system up for small gigs when playing out or add the units of your mates to build a huge system when required. Originally released in 2001, The Mobile I/O 2882 was the first Mac-only FireWire interface on the market and was the first bus-powerable FireWire interface ever — 16 years and counting! It is also the first (and only) FireWire interface to offer onboard fully instantiable DSP processing with our unique +DSP processing environment. The first 96k FireWire interface, and the first to feature digitally controlled analog stages, the 2882 has inspired an entire genre of gear. With the introduction of the 2882 Expanded, with integrated 2d Card, the 2882 stays ahead of its competition. The Mobile I/O 2882 features 8 Mic/Line/Instrument analog inputs and 8 analog outputs on balanced TRS connectors, with state-of-the-art 24/96k converters on all channels. 8 channels of ADAT I/O (switchable to TOSLINK) lets you interconnect with other digital gear. The very high quality headphone amp with front panel mute/dim endures you'll hear exactly what's going on, and the full front-panel metering makes sure your eyes keep up as well. Remote level control on all channels and AES-S/PDIF Digital I/O with selectable SRC sets this unit way apart from most of the competition. The v.5 Configurable mixer for near-zero latency mixing and routing helps not only to lighten the DSP load on your Mac, but also ensures very high processing quality thanks to Metric Halo’s unique instantiable +DSP processing. DC power system for wall, FireWire bus, and battery operation world-wide ensures that your 2882 always has the juice it needs. Total recall with MIO Console means your setup of preference is always ready on power-up, and expandability to up to 3 (even 6) units means your setup can grow if you need it to.